Drive to Erdenedalay village. 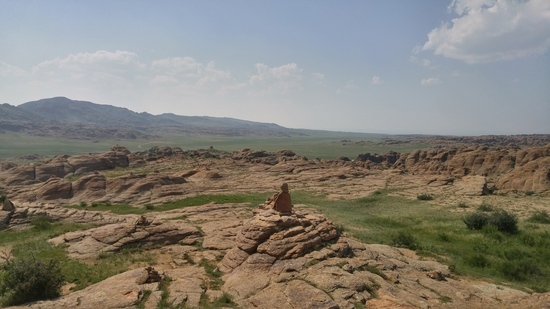 IT is a simple village of Dundgobi aimag for overnight. Drive to Bayanzag where dinosaurs eggs and fossil were found. Over night stay with a nomadic family’ s ger. 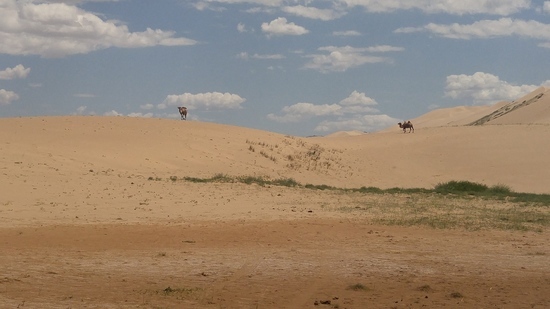 The Sand Dunes( Khongoriin els) is the largest sand dunes in Mongolia. Camel riding is available. Over night stay with a nomadic family’ s ger. 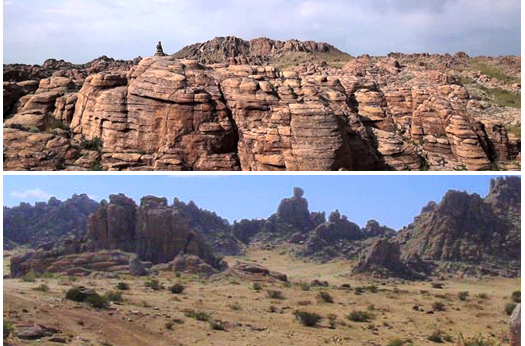 spectacular scenery of icy narrow gorge, birds and wild animals in the middle of the Gobi Desert. Leave fo Baga gazrin chuluu- National Park, Dund gobi aimag. Camel riding is available for free of charge, for maximum 1 hour. IF you need tour Guide 30 US $ a day this price between groupe.